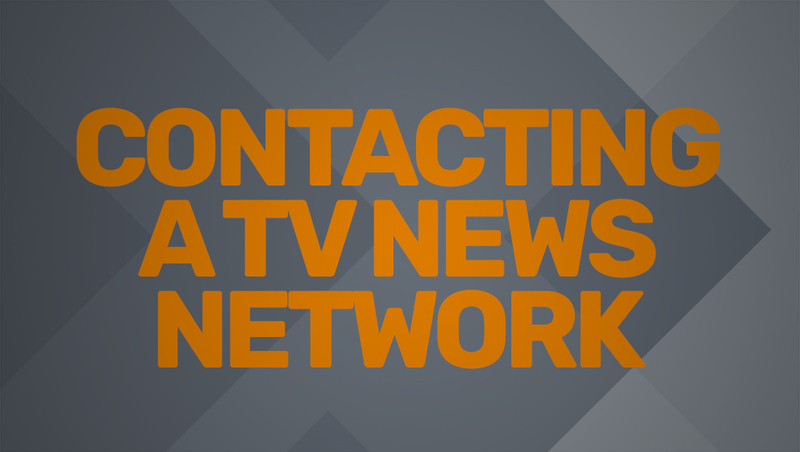 How can I contact a TV network’s news department? Most networks have a separate news division or department, so news tips or comments about news programming should be directed to that division directly. Visit the network’s website and look for a “feedback,” “contact” or “about us” page. If you’d like to contact a specific reporter, click here for details.